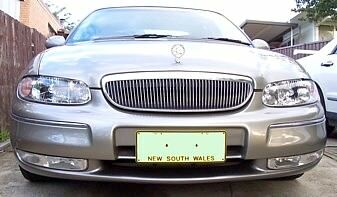 Discussion in 'VT - VX Holden Commodore (1997 - 2002)' started by cdawg, Jul 23, 2006. The air bag warning light is showing on my dash board and has been doing so since i removed the drivers seat , do u think if i reset the ecu it might reset the warning light as i have put the seat back in and connected all the cables again but the light has not gone out?? if you cycled the ignition with the seat disconnected the SDM will have logged a code, you need to get it cleared with a tech2.